NEW RANGE ROVER VELAR – WITH EXCLUSIVE MILITARY SAVINGS. Out most refined and capable mid-sized SUV. 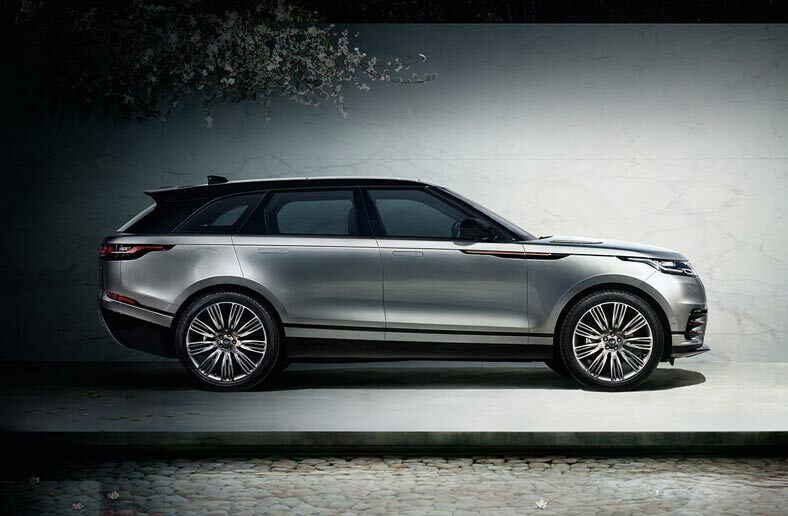 The Range Rover Velar design philosophy is revolutionary. Striking proportions, flush deployable door handles and an integrated rear spoiler all improve aerodynamics. Features including the foil stamped grille give the vehicle’s front profile an undeniable presence. If you’re a full-time serving member or former serving member of Her Majesty’s Forces, you’re entitled to preferential prices on a new Land Rover. Call or visit to find out more. 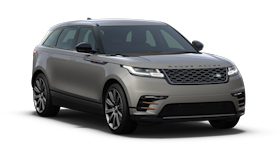 Range Rover Velar‘s elegant proportions and unmistakable Range Rover design cues create a vehicle that simply demands attention. LAND ROVER RANGE ROVER VELAR. Prices correct at time. Terms and Conditions Apply - please contact us for today's pricing. RANGE ROVER VELAR - Please call for more Prices correct at time. Terms and Conditions Apply - please contact us for todays's pricing. *Saving shown is available in BFG via Grant and Green and also on the P300 R-Dynamic HSE in other qualifying sales areas.